When kids ask you a question give them an answer. If they understand enough to ask tough questions than chances are that they are old enough to hear tough answers. I love technology. The leaps we have made in the past 30 years are astounding. I remember as a ten-year-old being my families first remote control. As my family was sitting on the couch the kids would take turns either turning the sound up or changing the channel. We didn’t have remote controllers for our TV’s but we also didn’t have the internet. As a result, there were many things we just didn’t know. In some ways looking back, ignorance really was bliss. As an adult, I can remember back to being a child and my mom just making up answers to questions I asked that she either didn’t know the answer to or felt the answer was beyond what I should know at the time. Today we don’t have that luxury. Technology has changed everything. If we tell our kids half-truths they will find out once they discover the half-truths we have used to deflect or delay from tough conversations our kids will begin to wonder which half of everything we say is untrue. When you answer a question with age-appropriate directness you remove the power of curiosity. Kids have always been curious about the only things that have changed is the internet allows our kids to not only satisfy any curiosity but it feeds their curiosity. 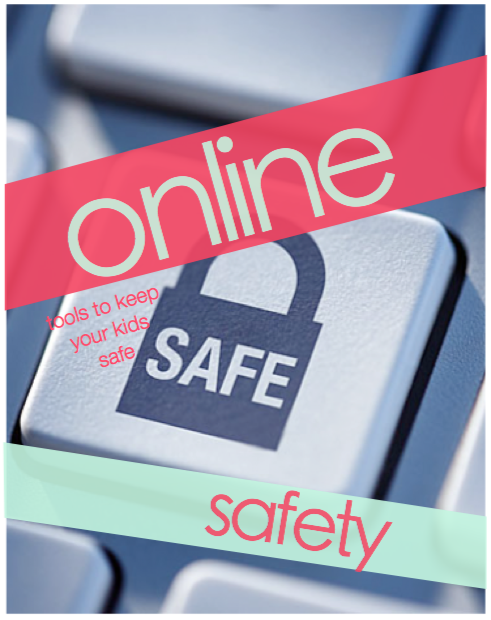 Every parent needs to invest in filtering and using parent safety procedures most technology provides. The first line of defense is not those things it’s honest answers to tough questions. Kids have no lack of resources to satisfy their curiosity without you. It is our job as parents to know our kids enough to know what their questions are and be prepared so that when they ask we are ready to give them the answer that is based on a biblical worldview. This is huge because every answer kid gets from the questions they ask help to form their worldview. What our kids need more than their curiosity satiated they need to understand how to see the world through the lens of the gospel. 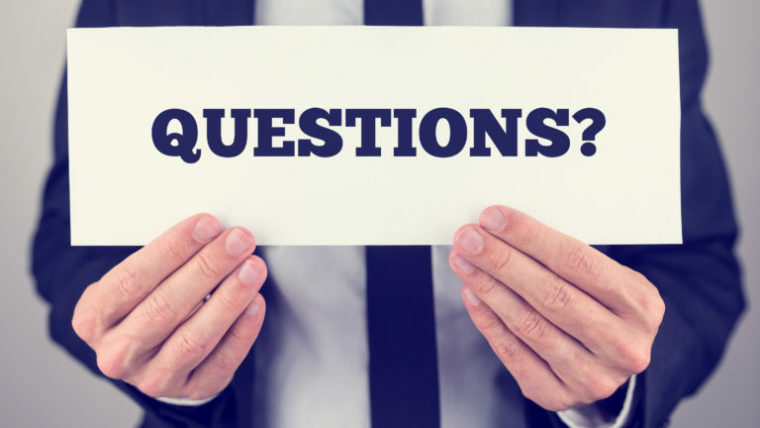 Our worldview informs every question we ask and every answer we give. You might be saying right now I don’t have a worldview, I would say you do and If you don’t think you do you are in trouble because the lens in which we view the world both defines and informs our loves. 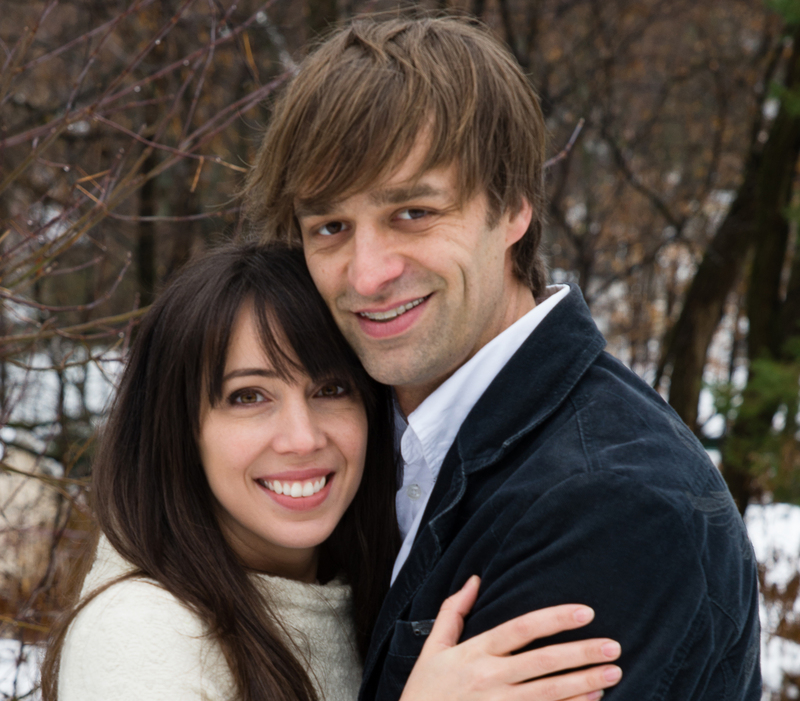 Looking for a parenting resource for Advent? 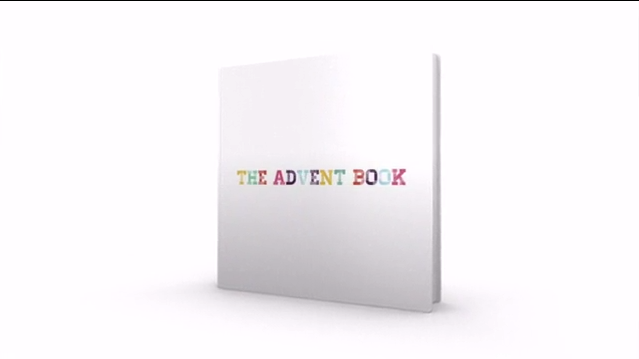 My friend Matt Guevara just launched a kickstarter campaign to provide families with a wonderful resource for advent. When it comes to partnering with parents one of the ways we can do that is by linking them to great resources that make them the hero not us. 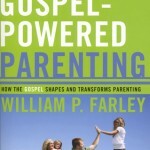 The beauty of putting a resource in the hands of our parents is that it transforms that parent into the communicator of truth their kids need them to be but they are often intimidated to be. When you provide a resource for parents to deepen a child’s understanding and love for Christ that parent grows as much as their child. Every Christian is a theologian. We are always engaged in the activity of learning about the things of God. We are not all theologians in the professional sense, academic sense, but theologians we are, for better or worse. The ‘for worse’ is no small matter. Second Peter warns that heresies are destructive to the people of God and are blasphemies committed against God. They are destructive because theology touches every dimension of our lives. The Bible declares that as a man thinks in his heart, so is he…Those ideas that do grasp us in our innermost parts, are the ideas that shape our lives. We are what we think. When our thoughts are corrupted, our lives follow suit. All know that people can recite the creeds flawlessly and make A’s in theology courses while living godless lives. 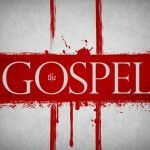 We can affirm a sound theology and live an unsound life. Sound theology is not enough to live a godly life. But it is still a requisite for godly living. How can we do the truth without first understanding what the truth is? No Christian can avoid theology. Every one has a theology. 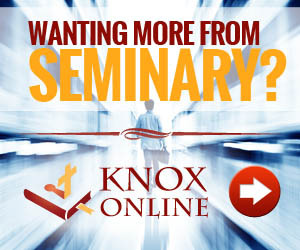 The issue, then, is not, do we want to have a theology? That’s a given. The real issue is, do we have a sound theology? Do we embrace true or false doctrine? Steve Jobs didn’t let his kids use iPad’s. Why do we? Recently my wife and I have had conversations about the dominance and the proper role technology should have in our lives and in the life of our kids. I then came across a 2010 interview with Steve Jobs. I was shocked to say the least. When Steve Jobs was running Apple, he was known to call journalists to either pat them on the back for a recent article or, more often than not, explain how they got it wrong. I was on the receiving end of a few of those calls. But nothing shocked me more than something Mr. Jobs said to me in late 2010 after he had finished chewing me out for something I had written about an iPad shortcoming. I’m sure I responded with a gasp and dumbfounded silence. I had imagined the Jobs’s household was like a nerd’s paradise: that the walls were giant touch screens, the dining table was made from tiles of iPads and that iPods were handed out to guests like chocolates on a pillow. Nope, Mr. Jobs told me, not even close. Nick Bilton of the Times goes on to say this is common among America’s High Tech elite. Here is the link for the whole article. As a parent it is very easy to allow screens to raise our kids. What gave me pause is that if anyone could see the benefits of technology Jobs could. He was so persuasive in the benefits of his devices that I’m sure Bill Gates owned a few iPads. What is concerning to me is that someone who knows what is possible with an iPad chose to keep his kids on a very short technology leash. The article go on to describe how a typical dinner at the Jobs house was around a table with discussion around history, philosophy and literature rather than apps, games and music. Our job as parents is to help nurture our kids sense of possibility. To tap into what could be that comes from seeing what has been and what is. Technology is amazing but must have a limited hold our our kid’s imagination. You can not create something new if you are consumed by things as they are. How do you limit your kids time on digital devices? 2. Allow your kids to earn time. – It the summer our kids can only play on screens for the same length of time they have spent time reading. 3. Make sure your kids are in a common place when on mobile devices so you can monitor their activity. 4. Actively provide other things for your kids to do that engage them in creative production rather than simply passive consumption. Apps that limit my child’s time on the iPad. I wrote this article a couple of years ago it has been very helpful for lots of people. When I wrote this article https://meetcircle.com/“>Circle and https://meetcircle.com/circle-go/“>Circle Go were not an option. What I currently use now is Circle. It cost $100.00 and for $4.99 you can have your settings stay on up to 10 phones anywhere they go including data streaming via their wireless data cell plan. Circle is well worth the money you will spend. You control their time on and off their devices as wells as time on specific apps if you choose. It filters content coming in as well as time on the device. It is a must if you have kids on devices of ANY kind. If you can’t afford Circle this article gives you some free options to help you. A few years ago, I talked about the need to limit time on devices for kids. While these devices are life-giving for kids and a game changer for kids with autism, most kids are on them too much. Limit time on these devices is difficult. So I thought some practical advice would help. Below is a free suggestion via The iTeach hub. So how do you limit the length of a user’s session on an iPad? Launch the Clock app and select Timer. Set the timer for the amount of time that you would like your child to have access to the device for (in hours and minutes). Also, check that in Sounds (iPad) that Stop Playing is selected. If it is not select that option. If you are using an iPhone or iPod the When Timer Ends display shows this information. Make sure it displays Stop Playing. Press Start and give the device to the user. After the timer runs out the device will bring up the Lock screen. If a Passcode Lock is set then the user will not be able to get access to the device without entering it. The Clock app could also be used to transition students with special needs. When in the clock app this can be done by selecting Sounds at the top-left of the screen (When Timer Ends in iPhone/iPod). Select an option for a sound you want your child/students to hear as the timer finishes. This sound will be played every time the timer is activated but the device will not lock when a sound option is selected. If you use this feature as a sharing timer. You will need to activate the timer again for the next session. Simple.